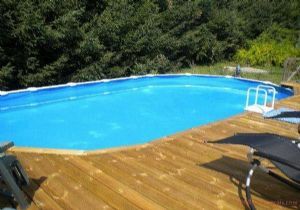 Property for sale in Auvergne - is it the place for you? If you don't know the region, it is probably because it simply isn't that well known to overseas visitors and buyers. It is, however, beloved of many French, who know a great region when they find one. It's got mountains and ski resorts, but these are quieter than those of the Alps and even many of those in the Pyrénées. So, you get more skiing time and less queuing time (Ski property)! Auvergne is also very beautiful. It is, in fact, one of the least populated regions in all of Europe. This makes it an idyllic getaway into the peace and quiet of the countryside for world weary Brits. If you're looking for a retreat, for a place in "La France Profonde" where you can relax and recharge your batteries, Auvergne is it! The Auvergne region is also one of the last bastions of cheap property in France. In 2018, with the current economic situation in Europe, sellers are reducing prices or settling on lower prices for their properties. 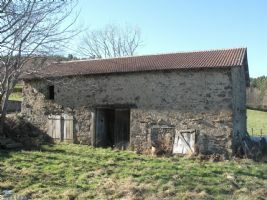 So if it is the low property prices in Auvergne that are part of its appeal, you need to see some of the properties we've collected here. Three of our chosen properties are under 100,000 Euros. Not easy to find these days! 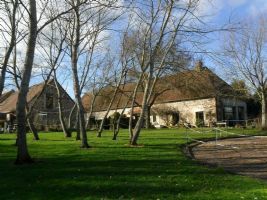 Escaping to the peace of the French countryside is what many people want to do when they start looking for property. The Auvergne is the perfect place to find the peace and quiet you're looking for. So, if it's seclusion from the world that attracts you, check out the properties we have for sale in the middle of the countryside. The people who fall in love with the Auvergne are often very special people. They aren't afraid to go somewhere different, and they can be quite discerning when it comes to property. If you are looking for something a little bit special, this might be just the place. With all this on offer, it seems the region is the perfect place to find that bargain dream home in France this year. 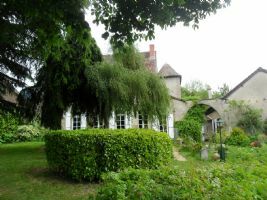 And if you like the sound of living the good life in this secret heart of France, take a look through the ten properties we've selected here. Y6209 Auvergne, Allier 03, near Buxieres les mines, village with shops. 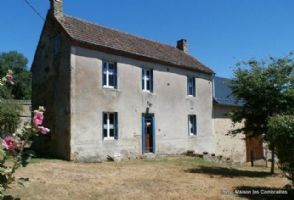 Pretty country cottage with some redecoration and modernisation to do inside comprising entrance hall, kitchen, living room with fireplace for installing a wood burning stove, a bedroom, and bathroom with spearate wc. On the first floor a study, bedroom, an attic. Outside there is a garage, garden shed, some small outbuildings in stone, and a garden of 1700m2 (nearly half an acre) with a well..
A nice house with an attached barn, a small maisonnette and garden (900m2).This lot is situated at the end of a hamlet and has a nice view towards the castle. There is a nice house (no sanitary), an attached barn and a small cottage. 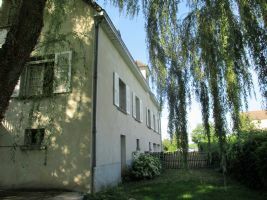 The house consists on the ground floor of 2 rooms (20 and 25m2). At the back of the house there is an extension offering the possibility to make a bathroom etc. On the first level 2 bedrooms (20 and 25m2). Auvergne, Allier 03, 10 minutes from Moulins, in a village with all the essential shops and services and in a very quiet location. A house comprising: entrance hall, kitchen, living room with fireplace, 3 bedrooms, built in cupboards, bathroom and wc. There is an attic over the lot which can be converted into more living space. 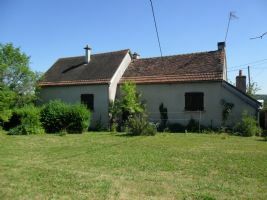 Garage, small outbuilding with wood fired bread oven, stables. All on a pretty garden of 2,283m2 (over ½ acre) with a well. Part of the garden has planning permission. Large, new house with complete basement, 5 beds, 3 baths, 4 other rooms - possible apartment. Beautiful maison de maître XVIIIème. 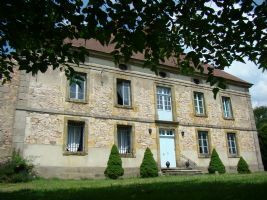 Big Manor House outside a quiet village, renovated with great care in the old style. (18th century). Garden: 4200m ² The house is carefully renovated and perfectly maintained . Classically decorated in the spirit of the past . Ideal for an independent entrepreneur , veterinarian, registered society, restaurant, B&B etc . 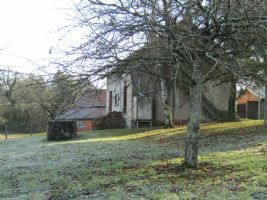 Superb 27 acre property, 5 acre lake, 4 bed house, gite, barn, horse boxes, exercise ring. 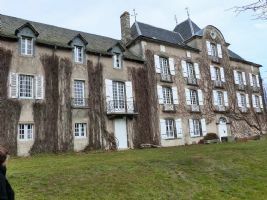 Auvergne, Allier 03, near the forest of Tronçais, rural property on 11 hectares of land (about 27.5 acres) in one parcel, with a lake of 2 hectares (5 acres). There is a family house comprising: entrance hall, fitted kitchen, huge living room with fireplace, large dining room, 2 bedrooms, study, 2 bathrooms, wc, and utility room. On the first floor a large mezzanine, 2 bedrooms, and attic. This house can be divided into 2 habitations with 2 separate entrances. Magnificent property composed of a castle in perfect condition with beautiful original features including fireplaces, boisseries, monumental staircase, several lounges, 7 bedrooms, billiard room, remarkable walled kitchen garden with several ornamental basins and greenhouse and a independent farmhouse comprising a dwelling house with outbuildings, and a large barn L-shaped, all in a preserved environment without harm.